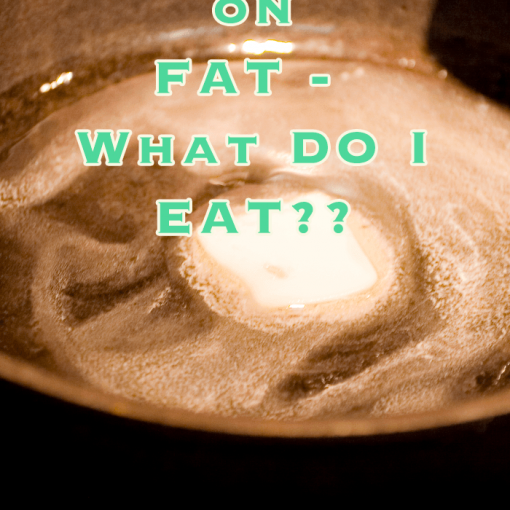 This is the second in a series of blog posts meant to provide the real facts on fats. 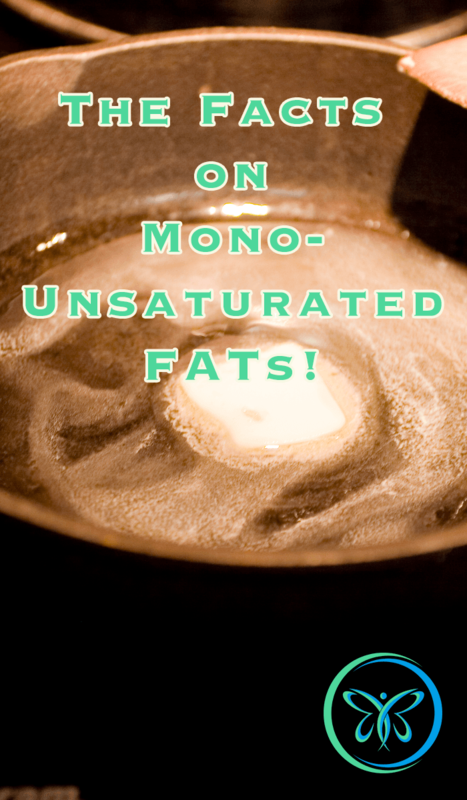 Today I want to talk about the much maligned saturated fats. Saturated fats include animal fats and tropical oils. Your first thought about saturated fats, especially animal fats, is that they are bad for you and to be avoided. That’s what we’ve been told, right? Beef, butter, milk, eggs, cheese, bacon, etc are all bad for us. 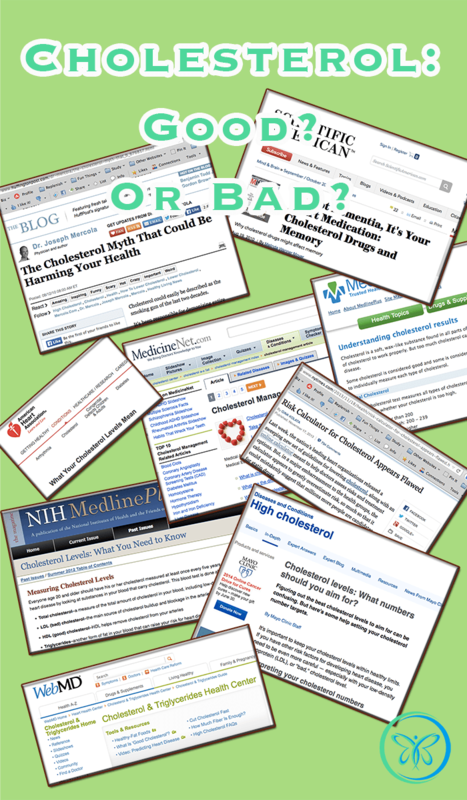 They all clog your articles, hardened your arteries, send your cholesterol levels sky high, and result in weight gain. Let’s not leap to any conclusion — read on. As I’ve already outlined in a previous post, much of what we think we know today about fats is based on some bad science. Another issue today is that studies done today don’t distinguish between “conventionally” raised animals and grass-fed and pasture-raised animals. There are definitely differences between the two, some of which are discussed in my article on grass-fed beef. 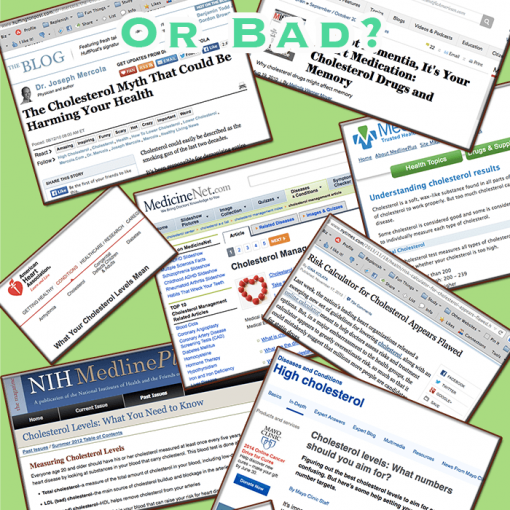 It’s always good to question what you read because some omitted facts can change the entire meaning of a study. As I mentioned, saturated fats include animal fats and tropical oils – palm and coconut oil. These fats are solid at room temperatures and are stable at high heats. This means that they retain their structure when heated at high temperatures and are less likely to turn rancid. They provide us with energy and heat. They are the building blocks for hormones. They slow our food absorption down. This has the two benefits of reducing our hunger and working to stabilize our blood sugar. They are carriers for the four fat soluble vitamins – Vitamins A, D, E, and K.
They are easy to digest. 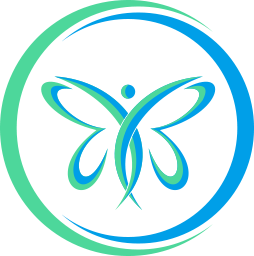 They are beneficial to people with liver or digestive disorders. 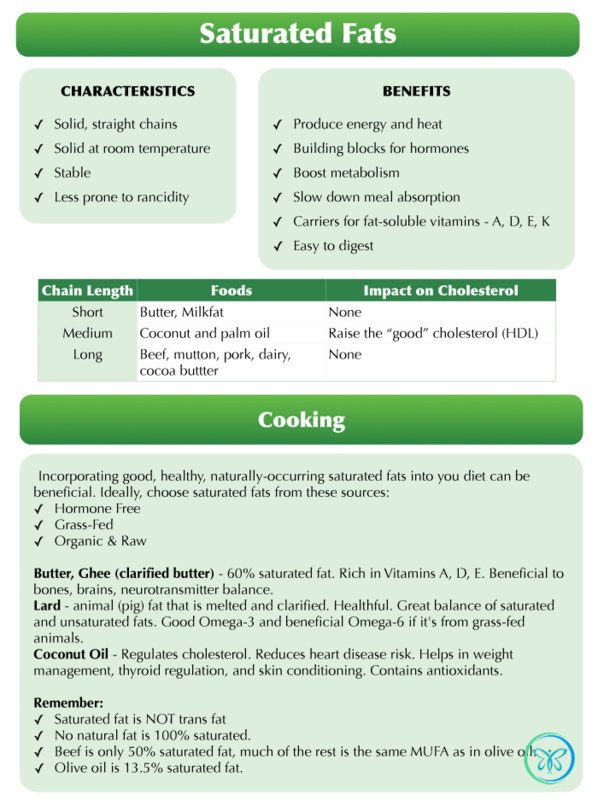 Short Chain Saturated Fats – These include butter and milkfat. These fats help to feed the ‘friendly’ bacteria in our colon. It should be noted that they also have no impact on our blood cholesterol levels. Medium Chain Saturated Fats – These are primarily your palm and coconut oils. They are known to inhibit yeast and to boost our immunity. In the body they work to elevate blood HDL (high density lipoproteins) levels – the “good” cholesterol. What we are learning today about saturated fats is this: If your diet is well-balanced then over-consumption of long chain saturated fats is not an issue. It is only a problem when your diet is unbalanced. Remember, nature designed us to need some quantity of each kind of fat – in proper balance. We need the saturated fats and we also need the “healing” or essential fats to balance them. It may surprise to learn that – with proper diet – it is actually is not fat that makes us fat! What is it? It’s sugar. Our bodies were not designed to consume large quantities of sugar. With all of our processed foods and sugary drinks, our consumption of sugar has sky-rocketed. Two hundred years ago, the average American consumed only a few pounds of sugar annually. Today’s estimates have that number at 100 or more pounds of sugar for every person every year! The excess sugar and the excess carbohydrates – in particular the refined ones – break down into glucose in the body and raise our triglyceride levels. If you’ve had your cholesterol levels checked, your doctor may have also talked about your triglyceride levels. The triglyceride levels need more attention. These triglycerides are the fats that contribute to weight and fat gain. I’ve created an infographic (below) that should be helpful to you in choosing and using foods with saturated fats. When you choose animal fats or animal proteins, always look for grass-fed, hormone-free, and organic choices. Is this new information to you? Will it change how and what you eat?